If you suffer from excess pimples, blackheads or acne, a chemical peel could be just what you need. Skin can become clogged with dead skin cells – making it look dull and lifeless – but this treatment can help remove grime and grease from your face. It provides a deep form of exfoliation and will leave you feeling fresh, revitalized and in top form. There are a range of formulas available, so visit an experienced practitioner for advice. Everybody’s skin needs a little pick-me-up from time-to-time, so why not book a course of microdermabrasion? This non-surgical procedure gently polishes the top layer of skin and can reveal a glowing complexion. Each treatment usually takes around 45-minutes, but a course is usually recommended for optimum results. If you’re worried about visiting a clinic, learn how to make a homemade facemask and revitalize your appearance behind closed doors. 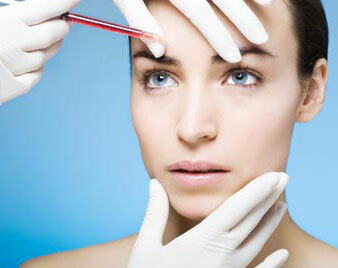 In the last decade or so, the rise of cosmetic procedures has been unprecedented. In the USA alone, about 9.5 million cosmetic surgeries have been performed in 2011 (American Society for Plastic Surgery). 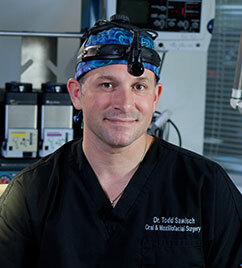 Thinking of nose surgery, cheek augmentation or lip reduction but you are not ready? Fake it with makeup! For slimmer nose, I like to contour using dark brown matte eye shadow (two shades darker than my skin tone). 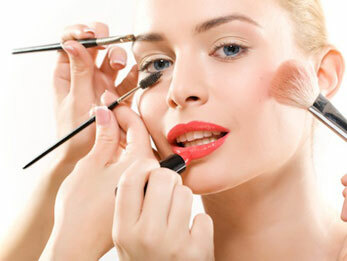 Starting from the end of the eyebrow, draw a line using small eye shadow brush down to the tip of the nose. Then blend the edge with a fluffy brush for a more natural finish. You can also sweep a bit of highlighter along the nose bridge to accentuate your “new” nose.